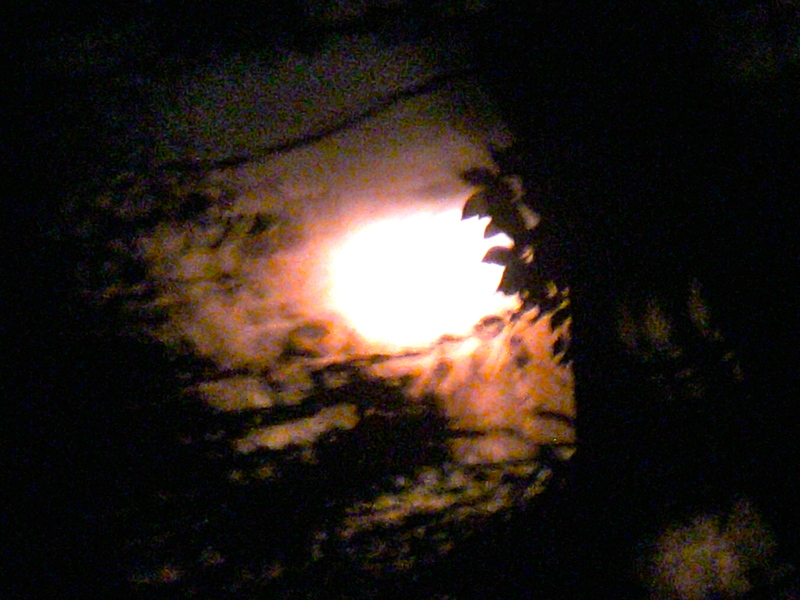 Day Twenty: It’s the Sturgeon Full Moon today, and technically a Blue Moon. And that ain’t no fish tale. Joining Susannah Conway’s August Break 2013. Come, step outside with me and breathe deeply. My husband called me outside the other night to witness strange companions. Bring your camera, he said. 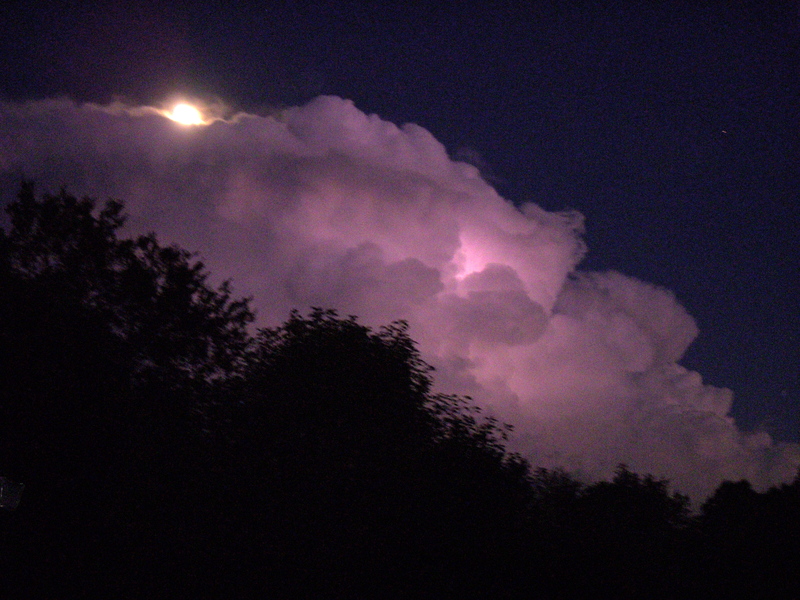 The moon goddess and Thor were stepping it up in the skies to the beat of August crickets. I have nothing but respect for these two. I bow to his thunderous roars (even when they wake me from a sound sleep) and I plant by her phase. Try as I might with my poor little camera, I couldn’t capture his zapping bolts. He is too quick for me, hiding in diaphanous cover. But she has glowed in our windows every night this week, a constant comfort in a violent world.